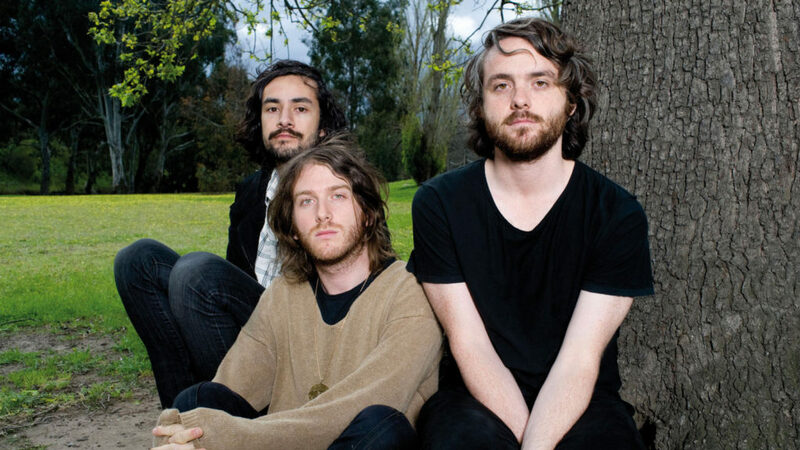 Midnight Juggernauts as a creative collective have been active since the late 1960s, give or take a few decades. Although juggling various projects and divergent relocations, they’ll converge to release the occasional Rock Opera and other galactic musical concoctions. Albums include Dystopia, The Crystal Axis, Uncanny Valley as well as various bizarre EPs. They’ve performed all corners of the globe from Russia to Colombia to China to Turkey, as well as major festivals including Glastonbury, Exit, Coachella, Fuji Rock, Benicassim and countless others. Aside from this they’ve released much other music through their label Siberia Records while putting on various parties and events from Tokyo to New York to Melbourne Carparks. They’ve also performed and collaborated with various artists including Justice, Sebastien Tellier, Solange and Kirin J Callinan.